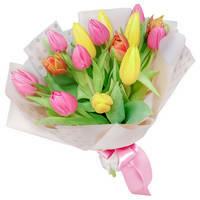 You're amazing guys, friendly and always helpful! 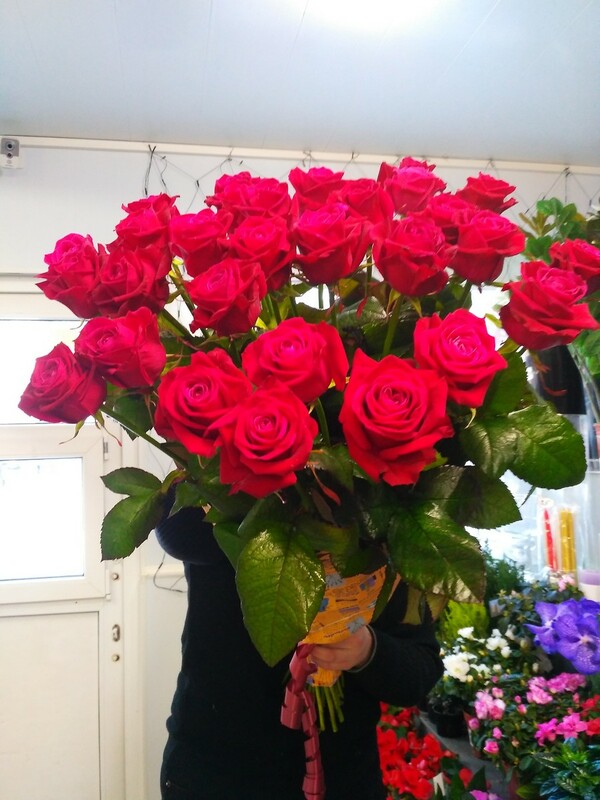 I will really recommend Florist and their crew, warmly ! 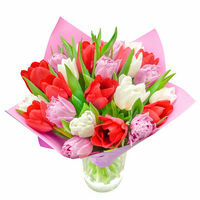 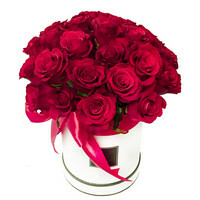 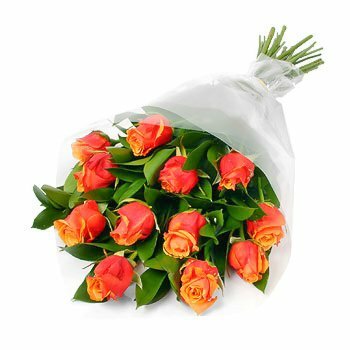 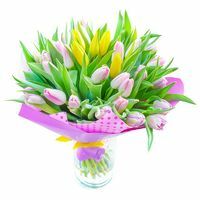 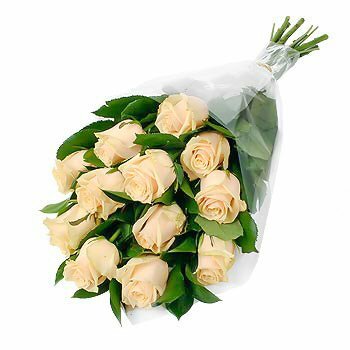 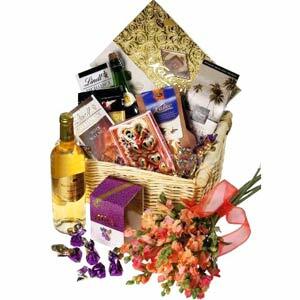 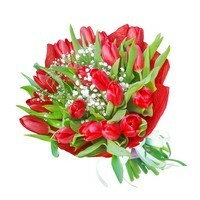 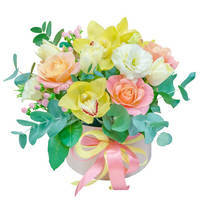 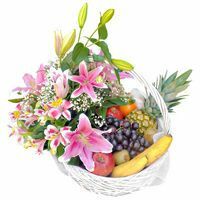 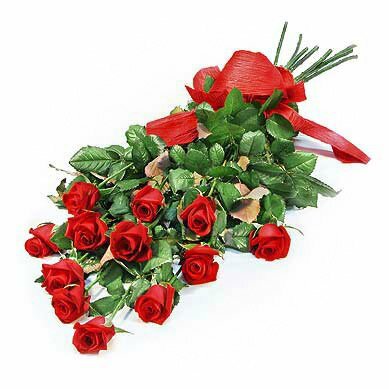 then You should choose florist.com.ua !!! 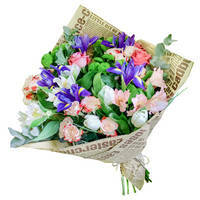 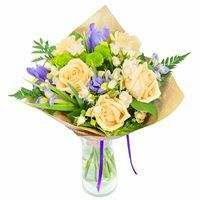 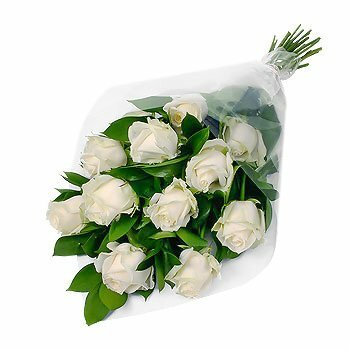 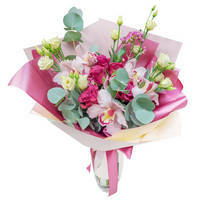 Thank you for your flowers order!